2015 MINI Cooper Countryman S. One Owner. Low Miles 23,500. Like New. Mfg. Warranty. This MINI is in impeccable condition. 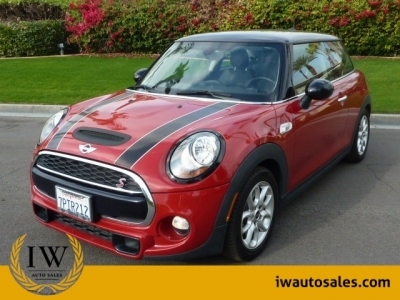 If you are looking for a MINI with extra room for family, this is the perfect car. This is the "S" model which means you enjoy a powerful turbo charged 180 bhp engine. It really gets up and goes. Its exterior color is called "Midnight Gray Metallic". This is a beautiful color that really shines - day and night. When you see it in person, you will be stunned with its shine and beauty. The interior is outfitted in black leather and is in 'like-new" condition. 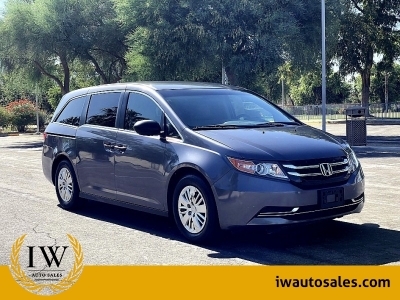 The CARFAX is clean with no accidents or damage and full-service history. I had the car serviced and the oil changed as the last service was done at 17,000 miles. And finally, the car still has a full 12 months (32,900) miles remaining on the mfg. warranty. If you buy this MINI you will enjoy years of enjoyment! 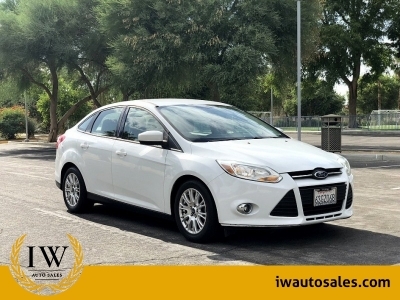 Buyers Tip: If you are looking for a fun car to drive then look no further. The MINI Cooper Countryman S has plenty of room for your family and is really fun to drive. The secret to the MINI is its light weight and low center of gravity. Owners compare it to driving a race cart! This 2015 MINI Cooper Countryman S is powered by a 4 cylinder turbo that produces a whopping 187 bhp. This MINI has low miles and still has the remaining factory warranty. Are you ready for some real fun? The MINI Cooper Countryman S is your perfect car!